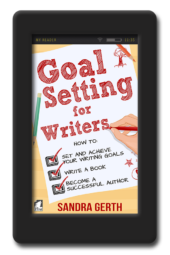 The book provides concrete examples and exercises that will hone your writing skills. 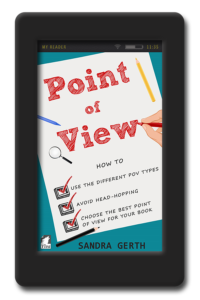 Discover what point of view is and why it’s so important. Understand the different types of point of view such as first-person, third-person, omniscient, and deep POV. 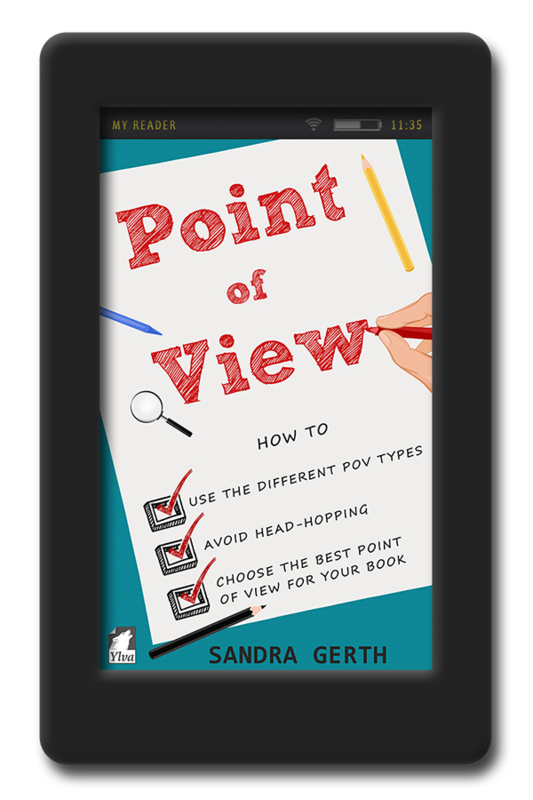 Choose the point of view that works best for your story. 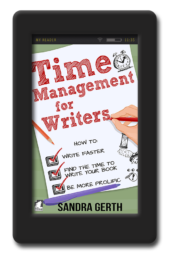 Write a novel from multiple viewpoints without confusing your readers. Avoid head-hopping and other POV violations that would throw your readers out of the story. Write internal monologue and take your readers deeply into your character’s mind. Create suspense and tension by using POV techniques.